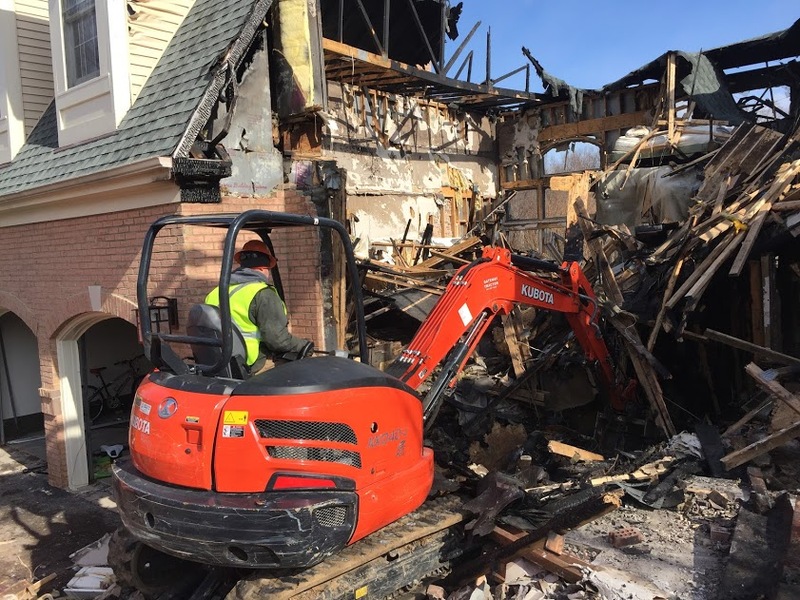 At Next Day Demolition, removing a home or other unwanted building structure is easy and affordable for our expert team. We specialize in efficient and safe home demolitions in the Towson area. 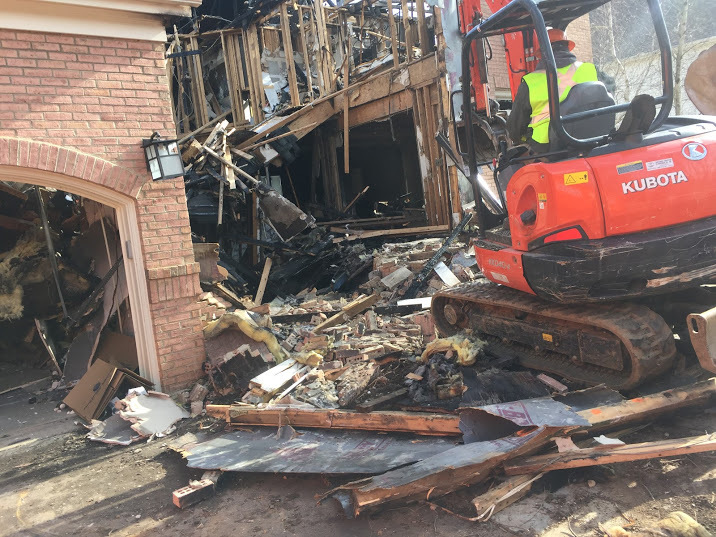 Regardless of the size or condition of your unwanted building structure, our demolition specialists strive for a high standard of excellence. Exceeding your expectations, we offer a complete customer satisfaction guarantee. Every property owner has a different reason for needing a home demo. Often the home is unrepairable due to long term vacancy, fire damage or natural decay. Leaving the unwanted structure can create a dangerous situation for your property, environment and yourself. We are here to help eliminate the risk. Ready to provide a cost-effective solution, our reliable demolition experts are prompt, friendly professionals. Our experts will begin with an inspection of your property to determine the best course of action. We listen to your personal needs in regards to your demolition. 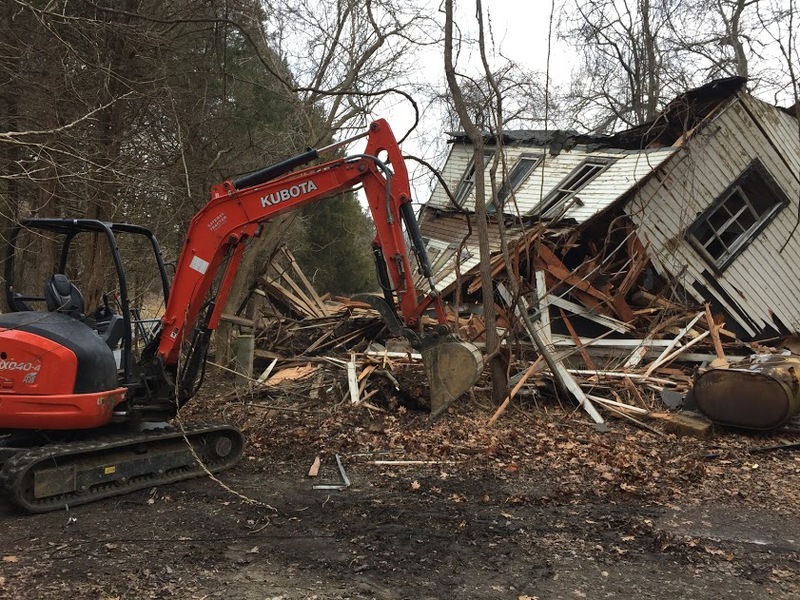 Our team has the experience to safely demolish any size home or other building structure including pole barns, garages, sheds, and more. Providing a free estimate to produce the desired outcome, we implement a plan of action. Accepting our affordable estimate is the first step in our hassle-free customer commitment. We proceed by filling out the necessary paperwork to acquire the right type of permits. 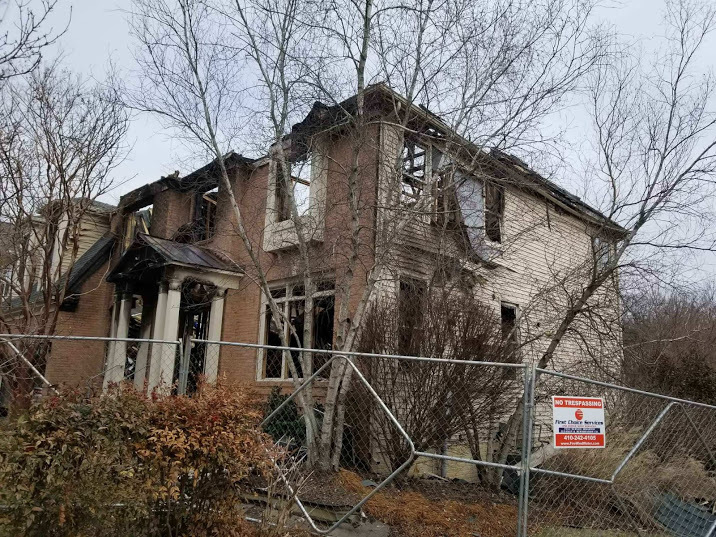 Contacting the local and state municipalities, we learn all the restrictions for demolishing a home in the Towson area. Demolishing a building is an involved process. Our Next Day Demolition experts take every safety precaution to ensure an optimal outcome. We are effective demoing without unwanted damage to the surrounding area. Hiring the best, our demolition experts are highly trained, knowledgeable and experienced. We supply our demolition specialists with the best equipment, tools, machinery, and other resources. We use only tested techniques to ensure the demolition process is a success. Our team removes all the debris from the demo site including the foundation. 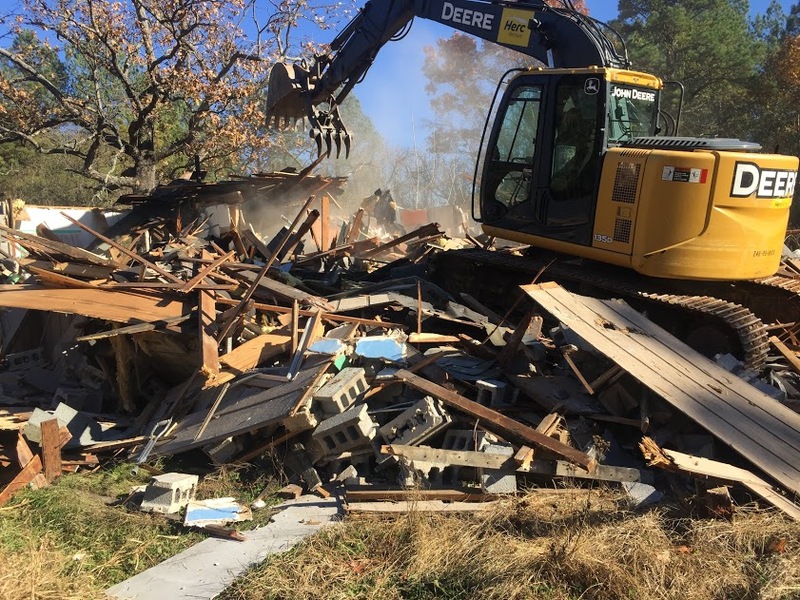 Disposing of the demolition debris in an environmentally safe manner, we recycle. Our experts dispose of the rest of the materials in accordance with all government regulations. 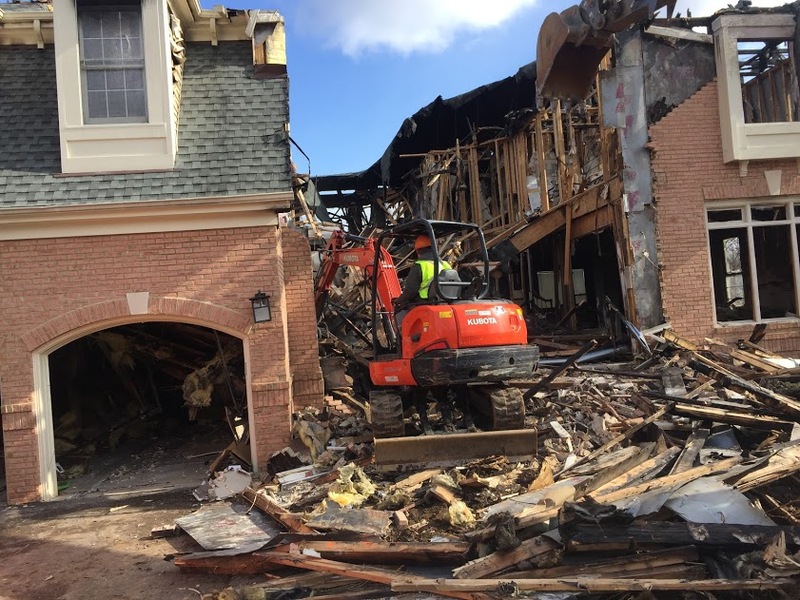 Are you ready to move forward with your residential demolition project in Towson? Do you need more information about our premium demolition process? Contact us today at Next Day Demolition. We are available to answer all of your questions.